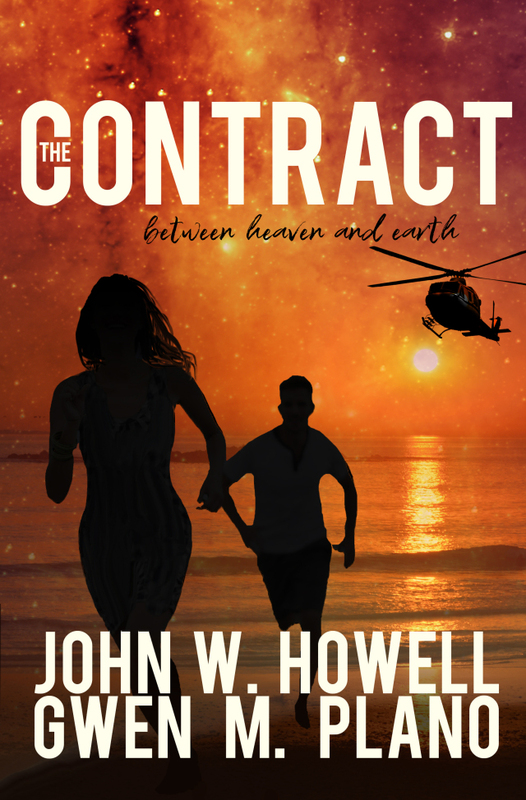 Check out this post featuring The Contract, the new book by Gwen Plano and John Howell, as featured on my author site. Thank you, Don, for inviting us to join you today. We are honored to share blog space with your new author services blog. Thank you!